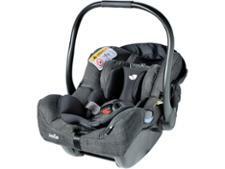 Maxi Cosi AxissFix Plus child car seat review - Which? 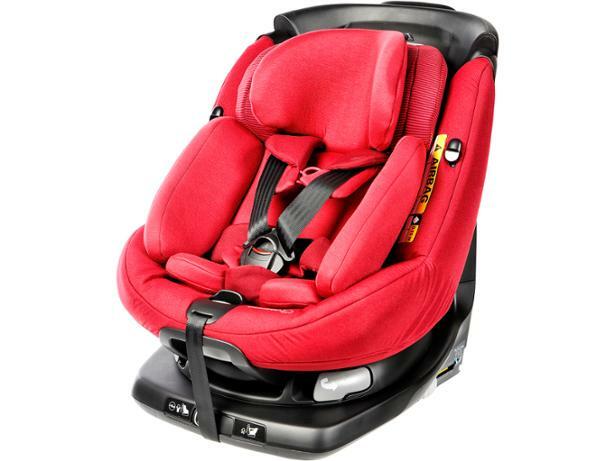 The Maxi-Cosi AxissFix Plus i-Size car seat is suitable from birth to four years old (45cm to 105cm), and can stay rear facing until your baby reaches two years of age. 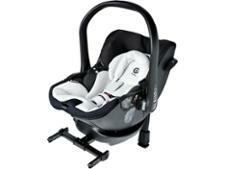 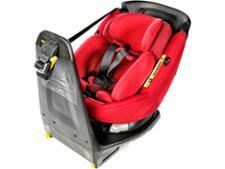 The handy swivelling seat should make it much easier to get your little one in and out of the car. 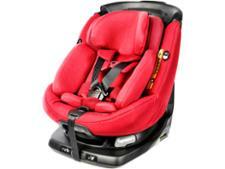 Find out how this i-Size car seat performed in our specially designed crash tests.